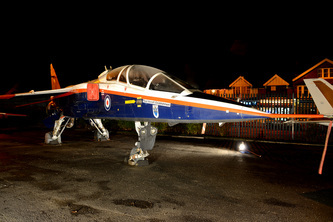 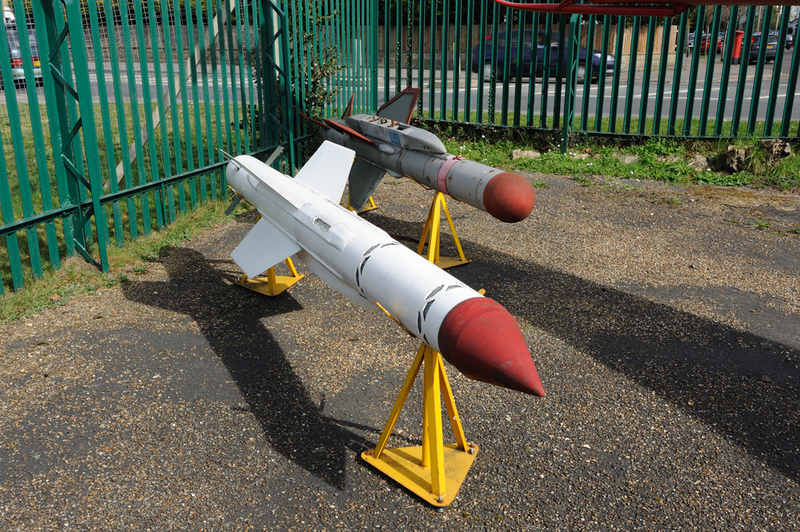 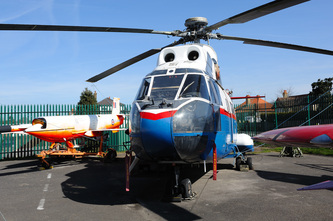 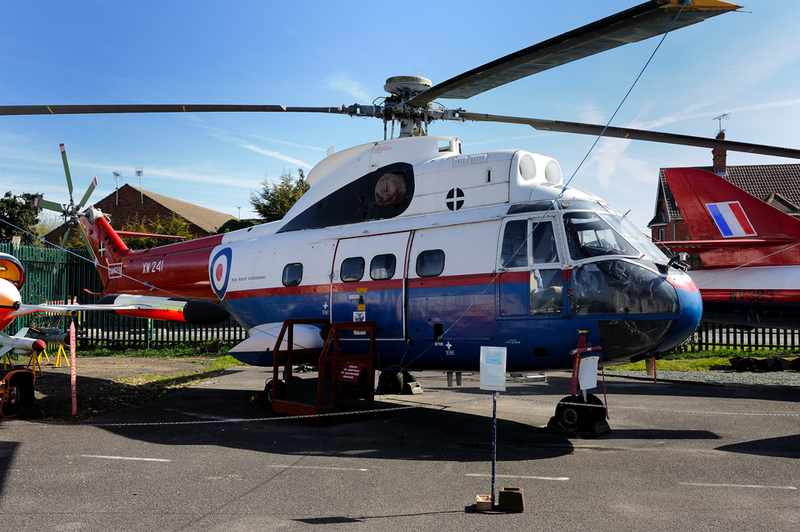 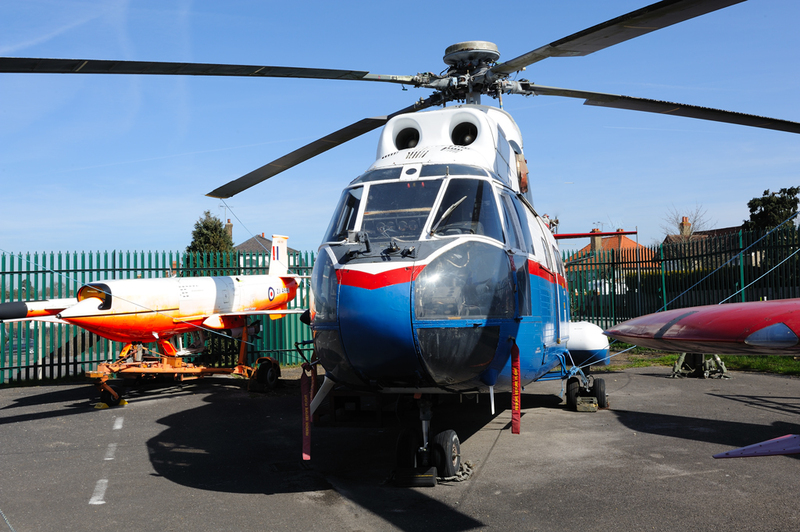 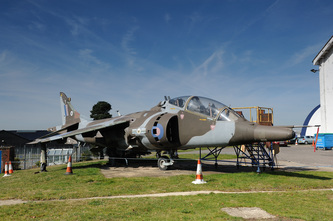 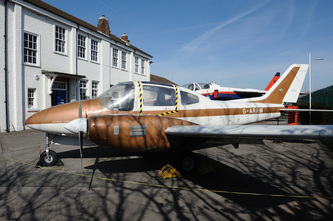 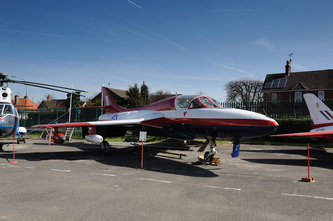 Located near to the historic airfield of Farnborough, the museum opened in 2003 and is housed in the former Balloon School Building. The building itself is listed Grade II and is known as Trenchard House as it used to be the office of Sir Hugh Trenchard, a man integral to the forming of the Royal Air Force. 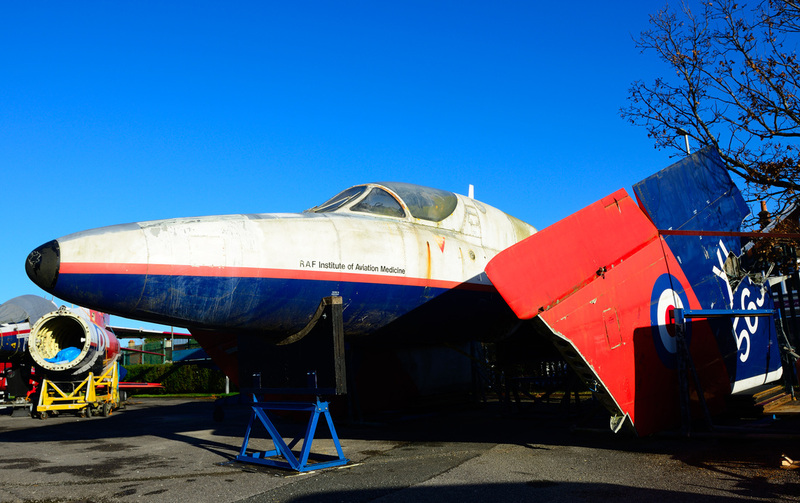 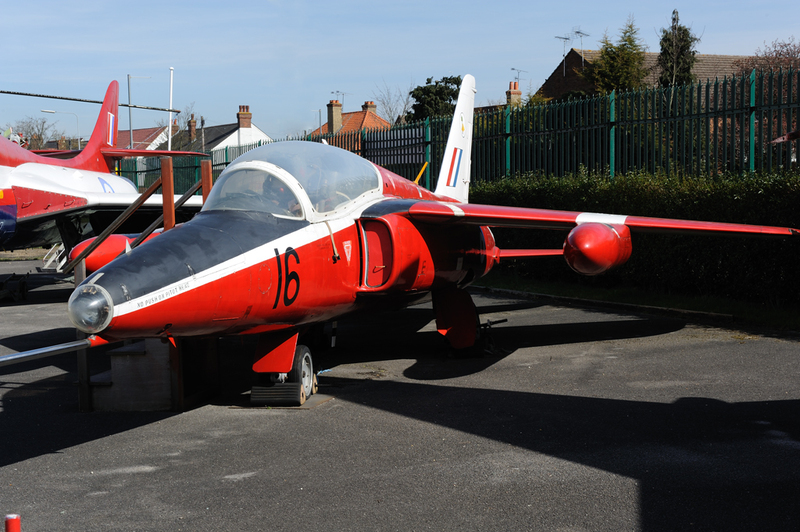 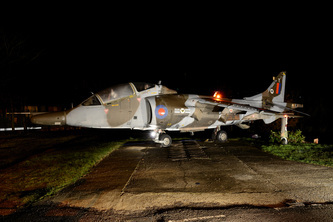 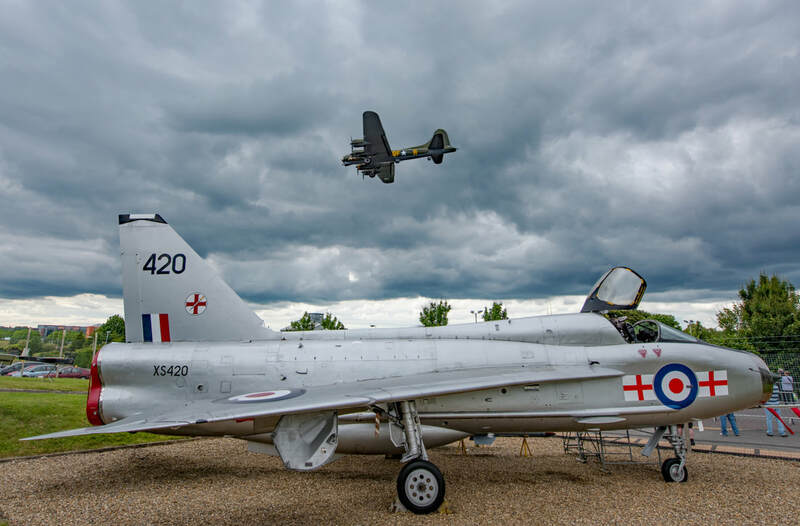 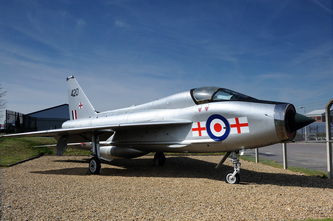 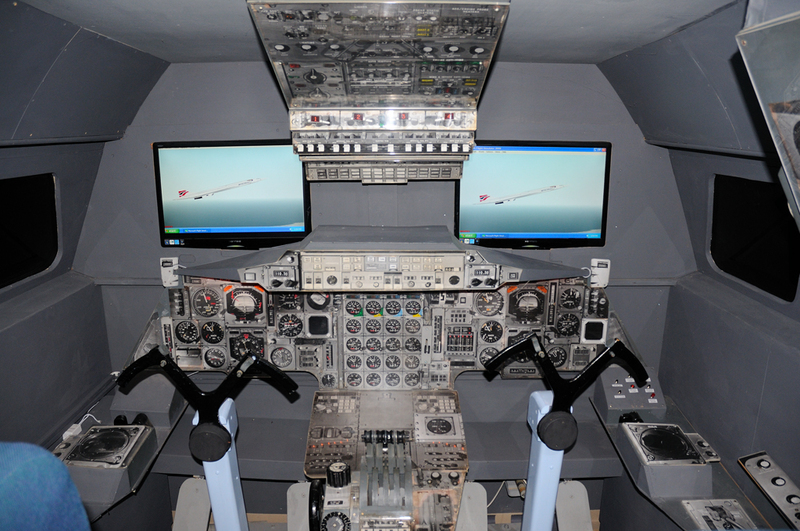 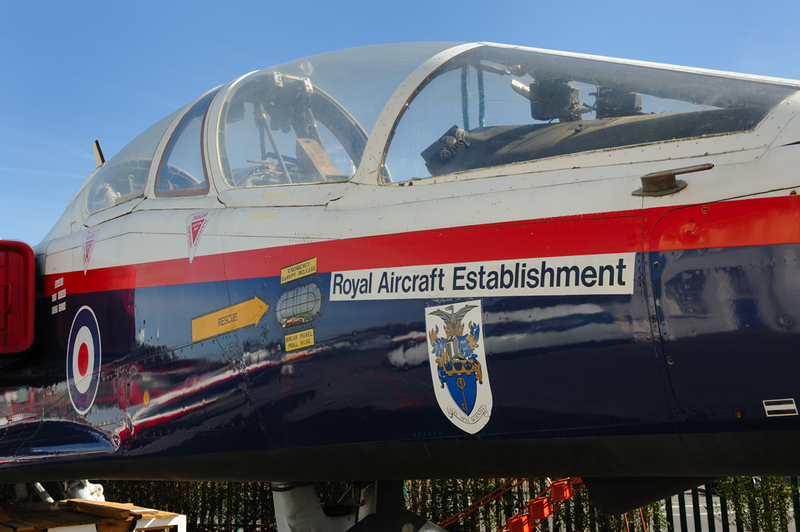 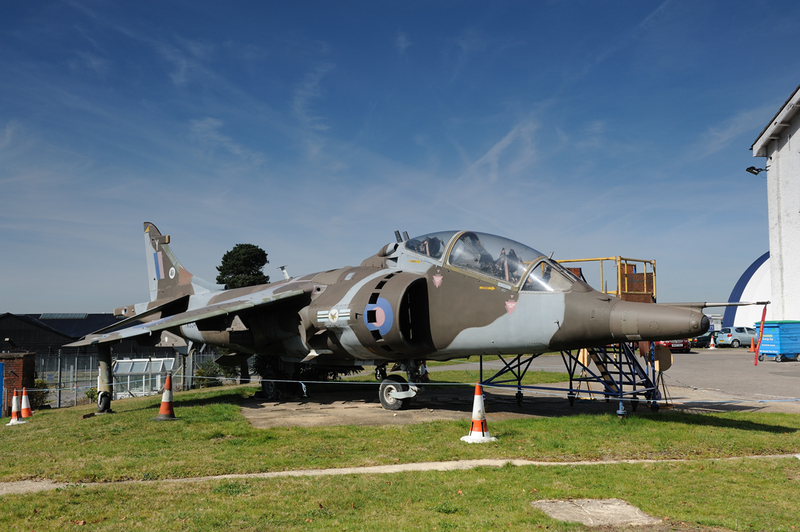 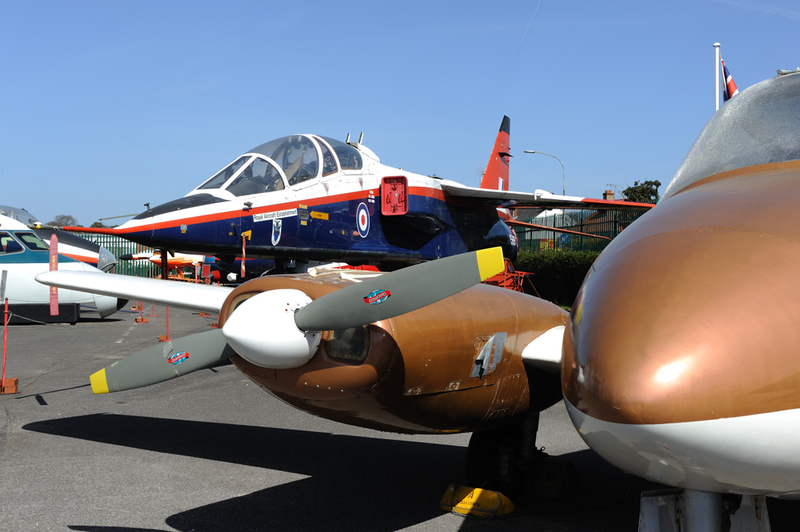 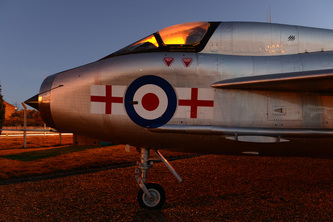 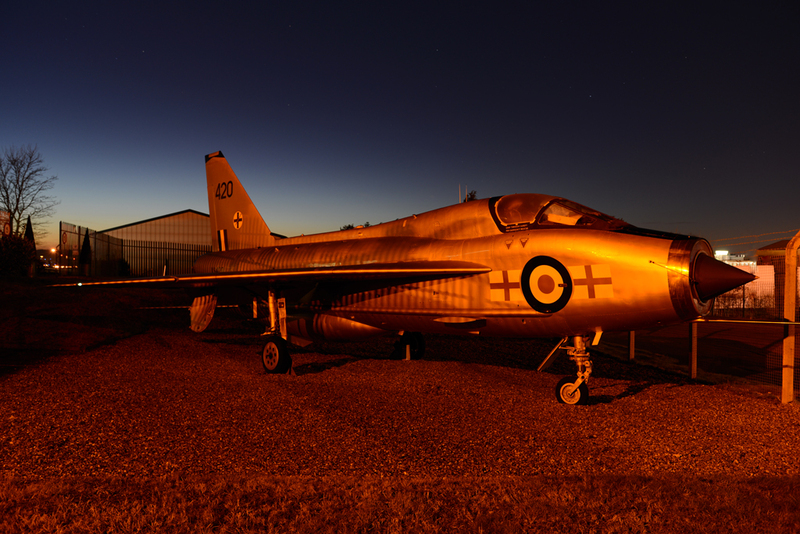 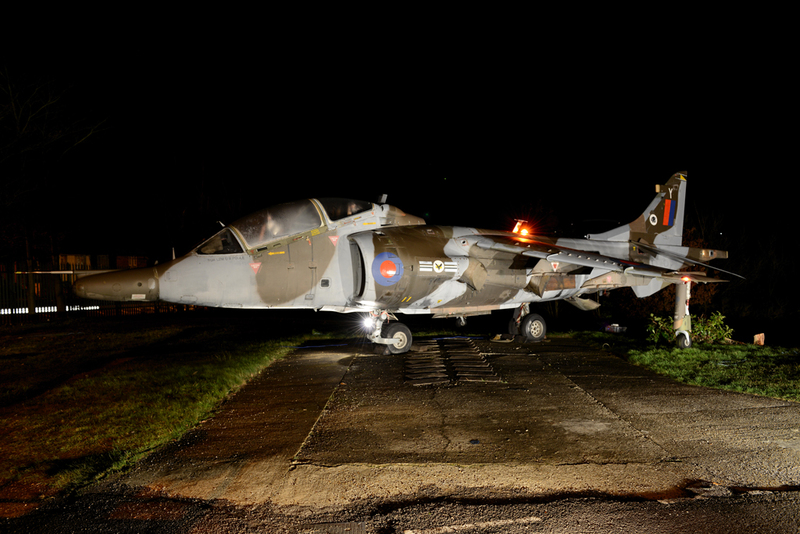 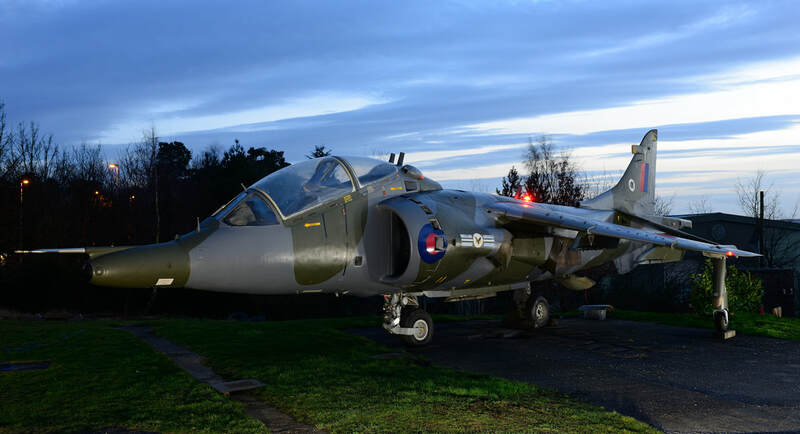 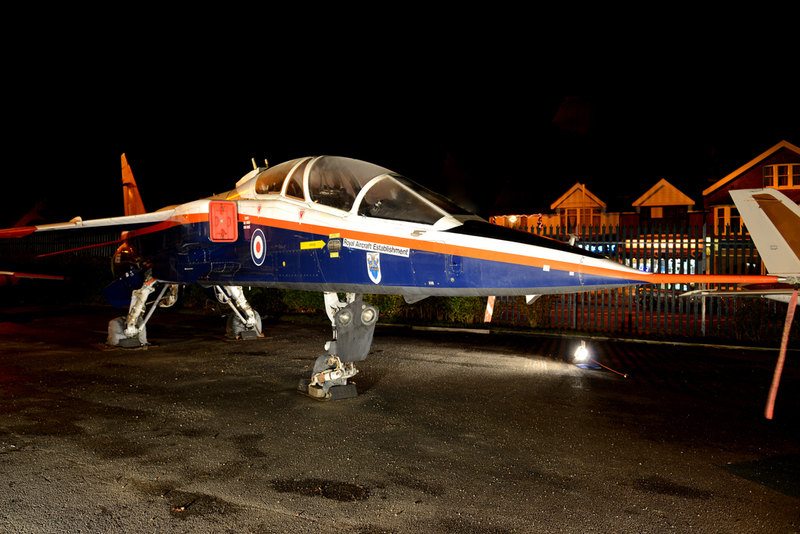 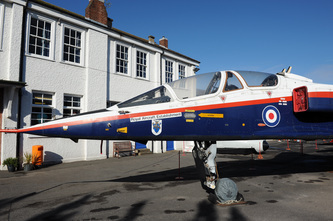 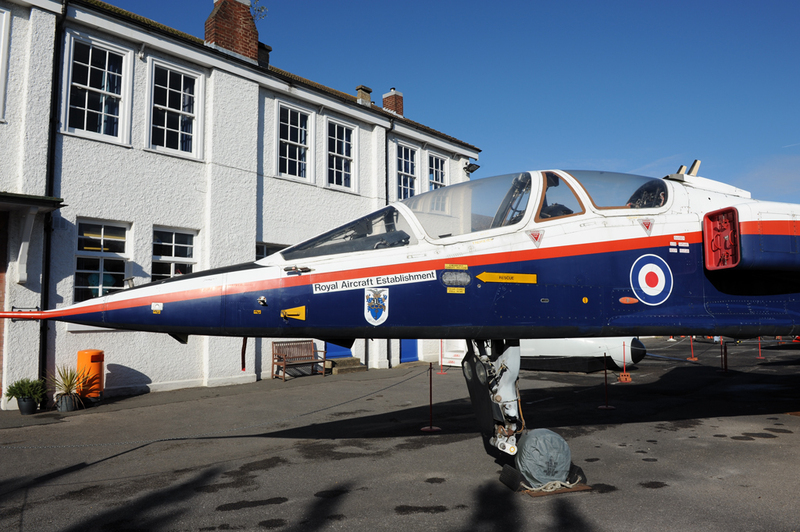 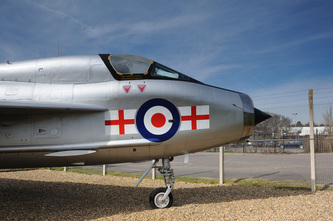 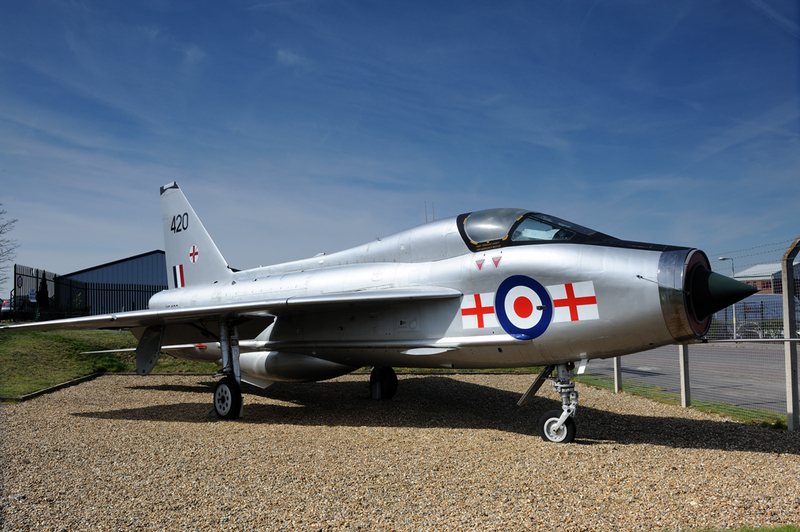 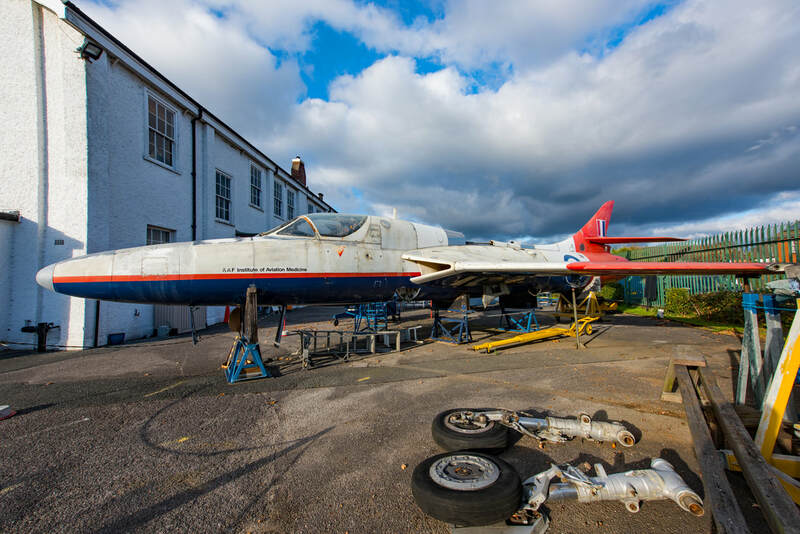 The museum houses a number of aircraft, many of which have a close association with the former Royal Aircraft Establishment, along with many exhibits that focus on the key developments and test flying that took place at Farnborough. In October 2008 the Cody Pavilion was opened with a replica of the Cody British Army Aeroplane No 1A being displayed, to mark the centenary of British powered flight. 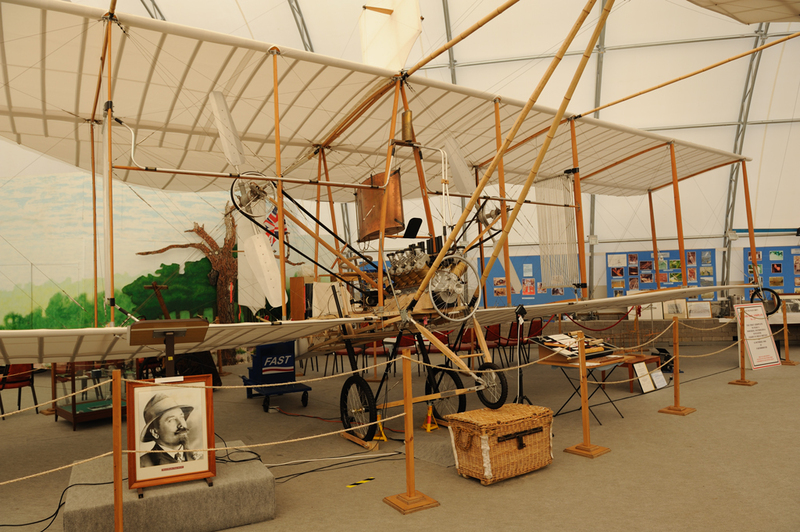 The Cody Flyer was built from scratch by museum volunteers and is a faithful reconstruction of the original. 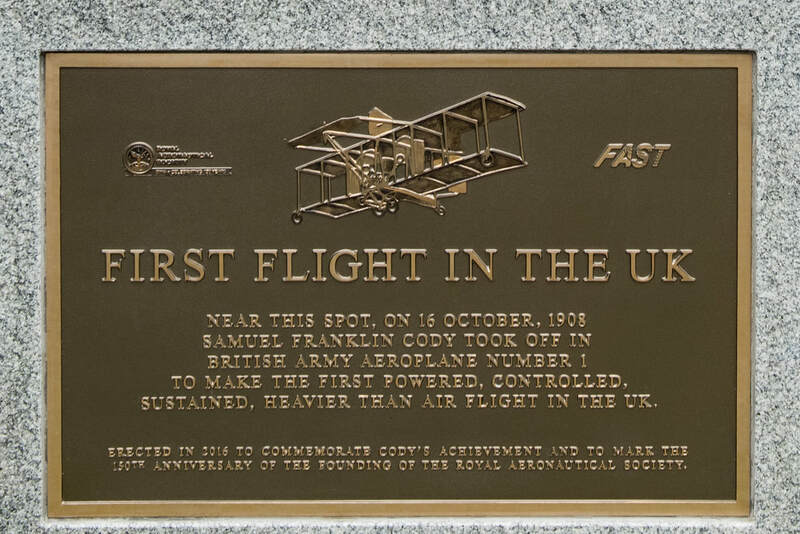 FAST rightly places great emphasis on Samuel Cody as he made the first heavier than air flight in Britain on 16 October 1908, a feat little celebrated or known about in the country. 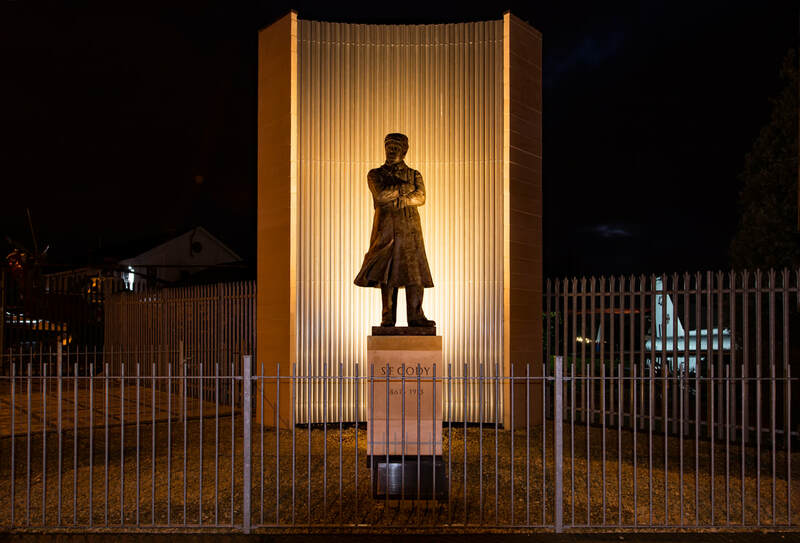 In August 2013 a statue in Cody's honour was erected on the road leading to FAST, which is now lit at night to make the spectacular sight seen below. 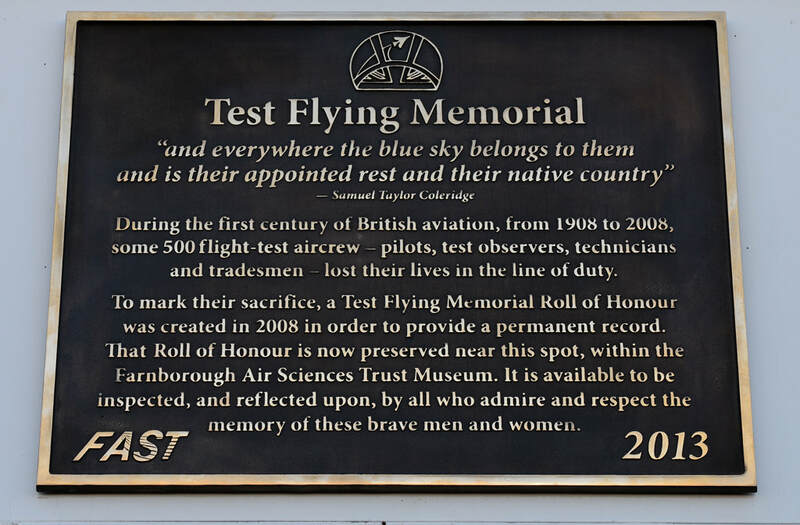 Unveiled in May 2013 by Captain Eric "Winkle" Brown, The Test Flying Memorial commemorates Test Pilots who lost their lives whilst furthering the understanding of aircraft design and flight. 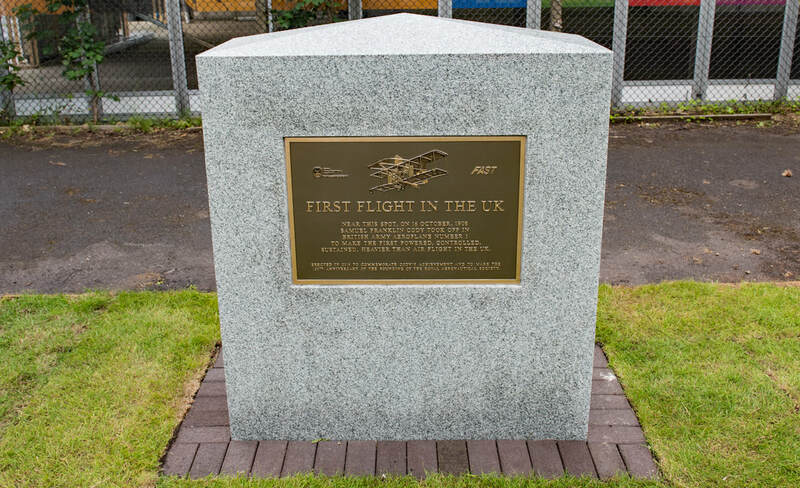 Located near the Aviator Hotel on Farnborough Road, the Marker commemorates the spot nearby where Cody took off for his first heavier than air flight on 16 October 1908. 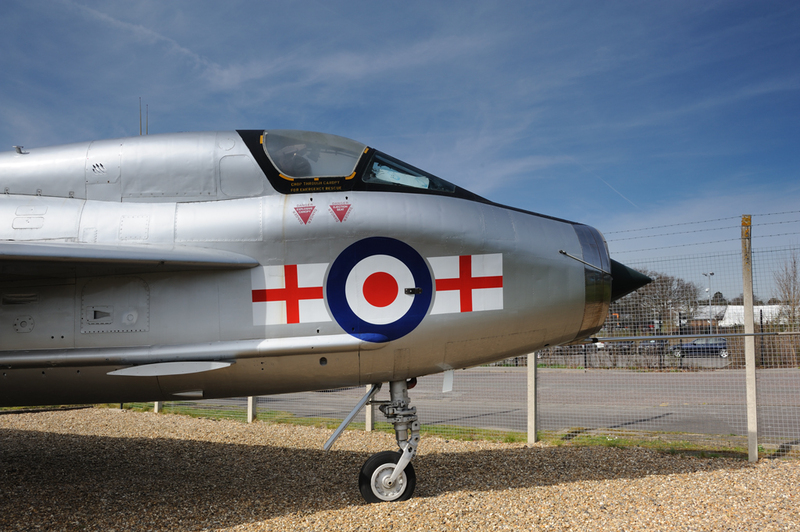 A trip to FAST will reward the visitor with a better understanding of the work and test flying that took place at RAE Farnborough. 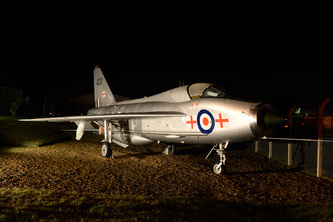 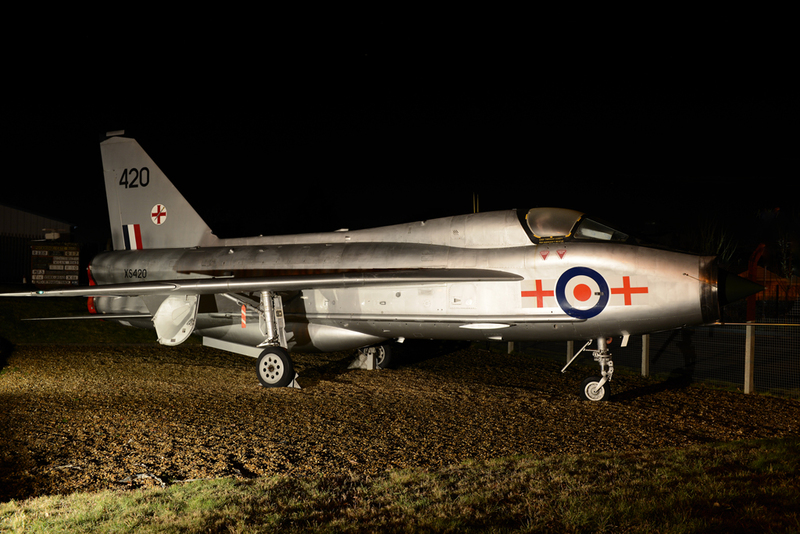 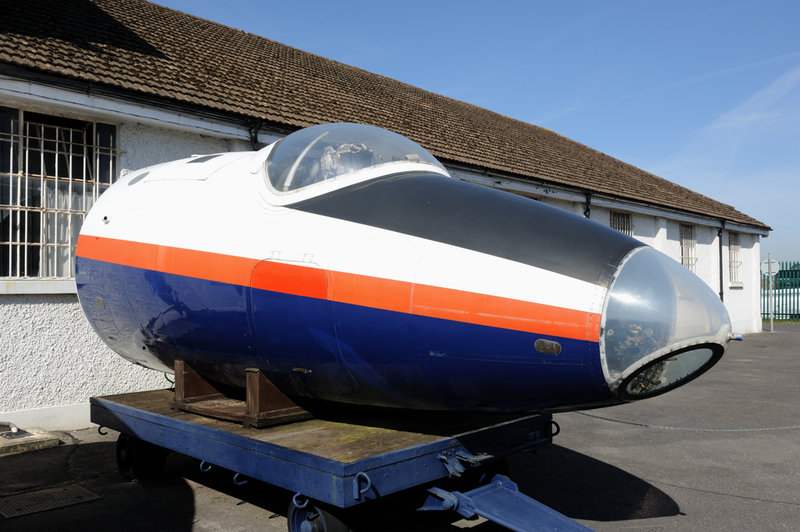 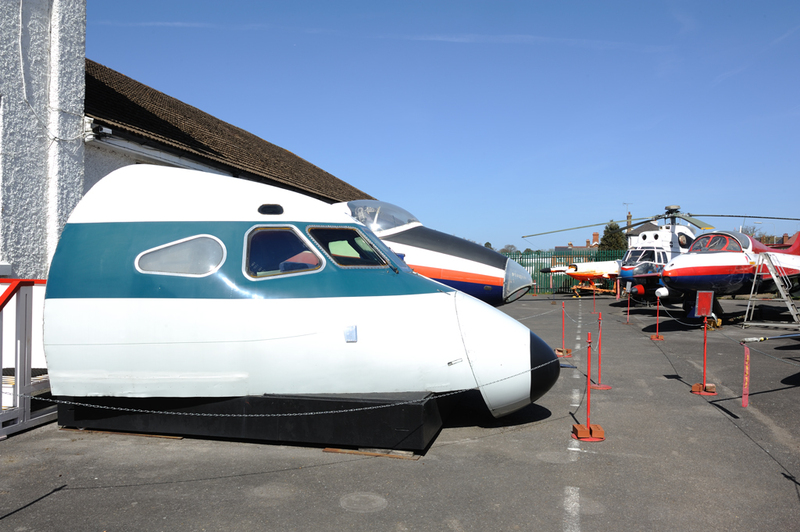 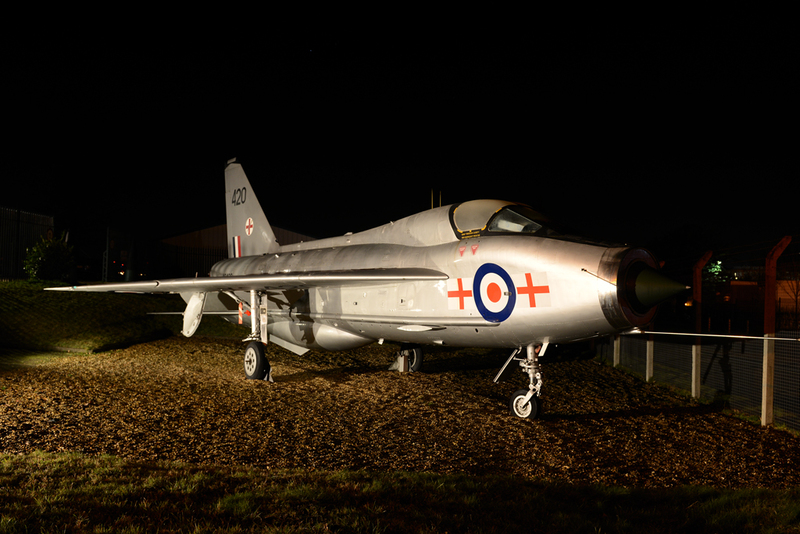 It will also give the visitor an insight into the pioneering and heyday of British aircraft design and manufacturing, which at its height, led the world. 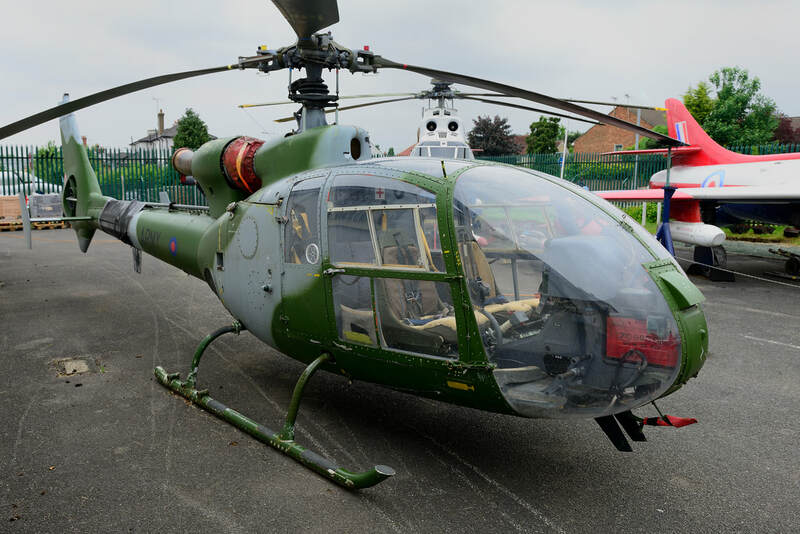 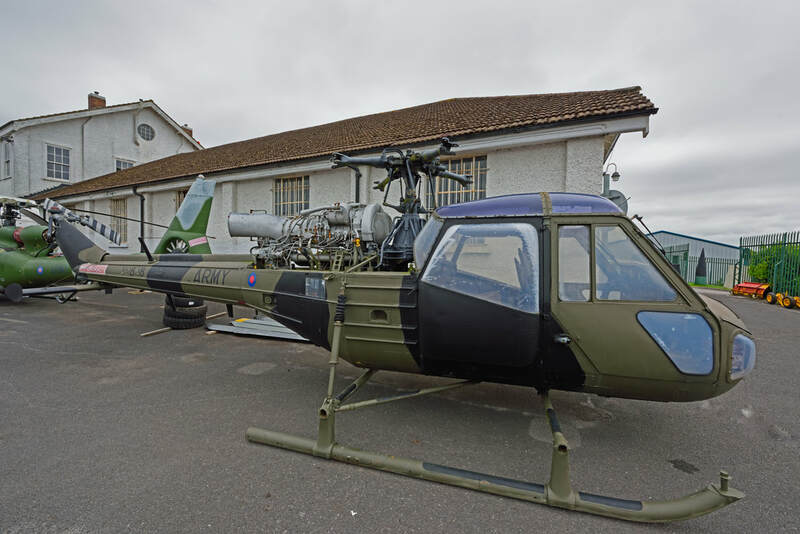 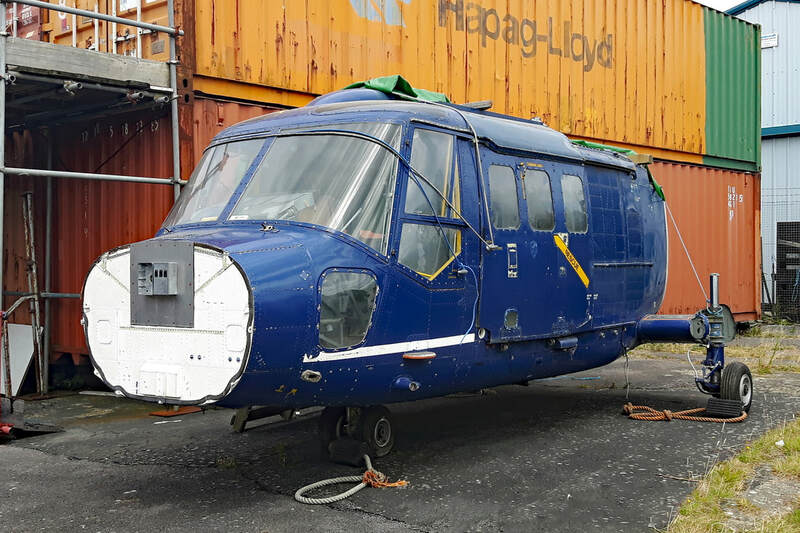 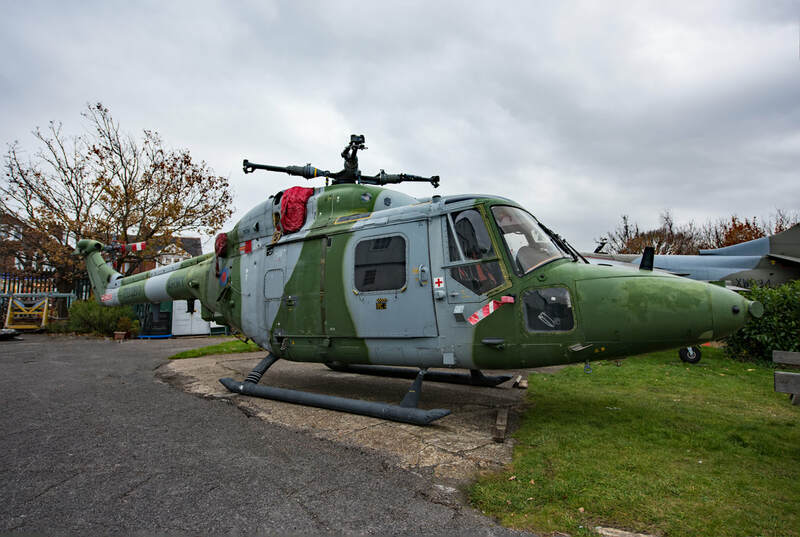 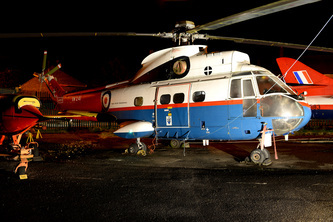 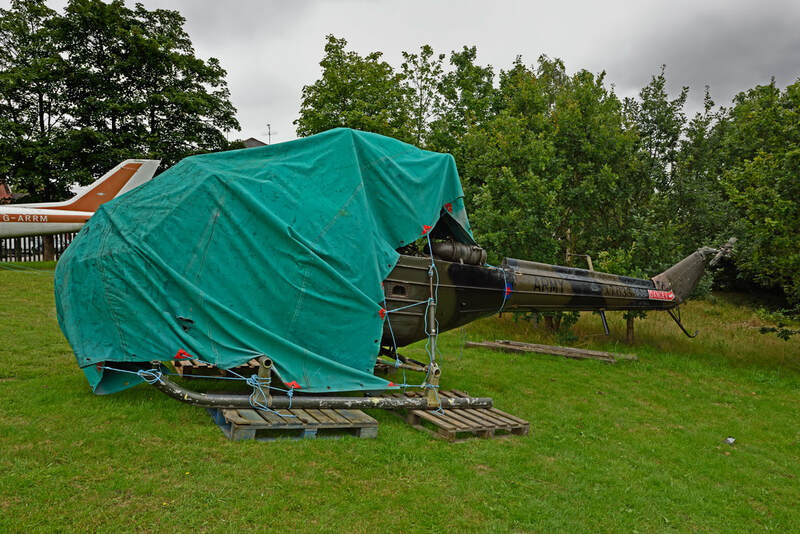 Westland Gazelle HT.2 XW863 - moved off site December 2017 but expected to return at some point in the future.